TBQ'S Book Palace: [Kame's ARC Review]: "Sweet Girl"
[Kame's ARC Review]: "Sweet Girl"
I want to give this novella more than 5 stars!!!! Order this book now! Nicola Hart, Nic for short; has two best friends, her brother Roman and his best friend Cash Garrison. They have grown up together and Nic has loved Cash for as long as she can remember. She never thought he saw her as more than a little sister until he told her it was her choice if they walked across that line. 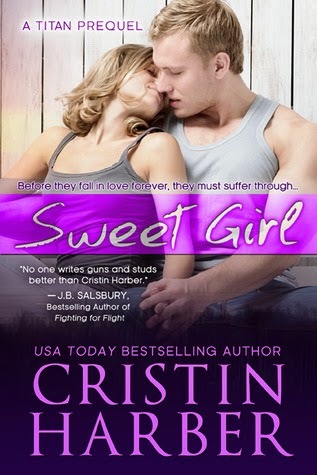 Sweet Girl is a prequel to Garrison’s Creed. The plot is easy to follow and gives us the backstory as to how Nic and Cash fell in love. Nic and Cash have an easy going relationship that only people who have known each other for a lifetime can achieve. Cash is more romantic than I had ever thought and their first “date” just made me say “AWWW”. It is sweet, hot and heartbreaking all in one. The last few scenes tore at my heart and I am so happy I know what happens next. Titan fans who have read Nic and Cash’s story will relish the short look we have into their romantic start. I suggest new Titan fans read this novella before the full length book. I myself started a reread of the full length book after I finished the novella. I loved Cash and Nic before but right now I will say I just adore them; they are firmly in my list of favorite romantic couples. I really don’t want my time with them to end. Cristin Harber can write a whole series of Nic and Cash and I will read every one. Kame received an e-ARC of this book from the publisher, via NetGalley, in exchange for her honest opinion. She will also be buying a copy for keeps. Thanks for the review, Kame! :) You sold me on grabbing the box set when it was on sale, so I hope to read this series very soon. 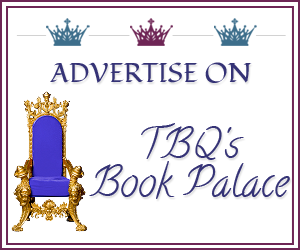 Have you read Cristin Harber before? Do you have a favorite book of hers? 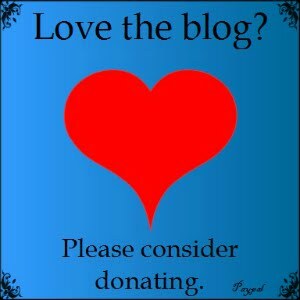 When a couple has a past, do you like to see a novella prequel like this? Does it help you to connect better with them during the "second chance" novel?